As a result, the Workstorm engineering team built an email client into the system that integrates with other tools. That integration is critical, and Workstorm says it hopes to learn during its current testing exactly what tools it should focus on integrating with most closely. 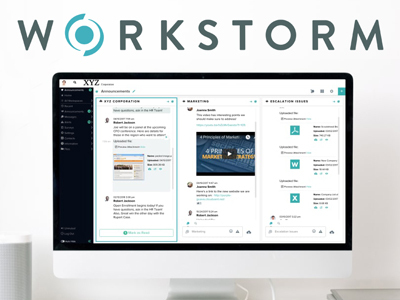 Before its public launch, Workstorm is taking a two-pronged approach, offering the tool to small and medium-sized firms and practice groups in a beta program, while also looking to partner with 15 Am Law 200 firms in a “Workstorm legal collaboration community” that would develop unique customizations for large firms. Of course, Fernando is a relative newcomer to the legal industry, having worked in finance previously. To facilitate the platform’s move to legal, Fernando has brought aboard a number of legal technology experts and engineers to focus on the transition. Among them are two well-known names formerly of Kroll Ontrack: Mark Williams, the former Kroll Ontrack CEO who now sits on Workstorm’s board, and Michele Lange, the former director of legal technologies at Kroll Ontrack who is now Workstorm’s vice president of marketing. Lange told Legaltech News that over her time in legal technology, she has seen a shift in how law firms are approaching collaboration, especially in recent years as instantaneous communication is becoming a necessity. Part of those changes is in the number of legal technology platforms available on the market, a number that has skyrocketed in recent years. Lange believes that where other collaboration tools have failed is that “they’re focused on filling the needs of the broader customer base, leaving law firms in the lurch because of their unique needs around litigation, administrative workflows, and things like that.” That’s where she sees the greatest value in bringing legal technologists and beta partners on board. Pricing for the platform will be announced around the time of public release in late 2018, Fernando said. 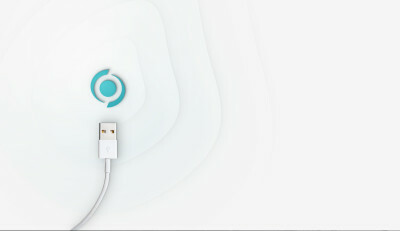 The company will be displaying its working product at ILTACON 2018 in August as well.